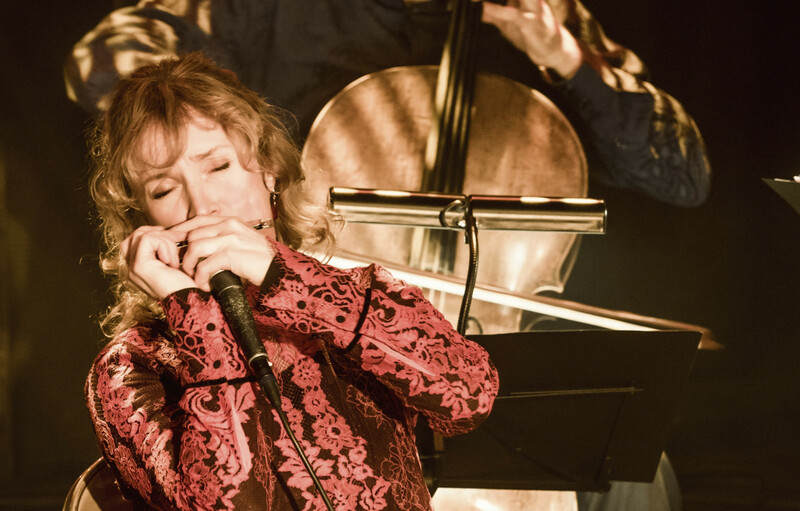 Hermine Deurloo is a jazz chromatic harmonica player from Amsterdam. She has performed in many countries and with musicians such as Mike Bodde, Rembrandt Frerichs, Candy Dulfer and the Metropole Orchestra. Hermine recorded sevaral albums and won the Bernie Bray Harmonica Player of the year award in 2018. Hermine Deurloo and Rembrandt Frerichs have been performing together since 2013. 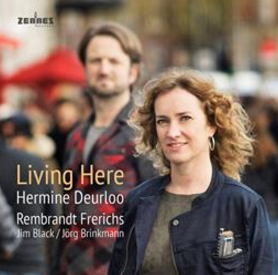 Their new album “Living Here”, is recorded with drummer Jim Black and cellist Jörg Brinkmann, and presents a mixture of exciting improvisation, strong melodies, and their own compositions. Recently they did a showcase at Jazzahead Bremen. Hermine has been performing with Mike Boddé since 2015, with whom she’s also been on the TV program “Podium Witteman” several times. They share a musical preference for the lyrical Toots Thielemans repertoire, combined with fast Brazilian music, such as by Hermeto Pascoal. They’re performing throughout 2018 in a variety of theaters! 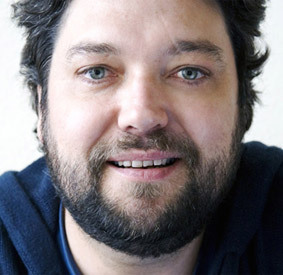 Hermine can be booked as a soloist with an orchestra or big band. Hermine has worked as a soloist with the well known Metropole Orchestra, the Schönberg Ensemble, and the Jazz Orchestra of the Concertgebouw. 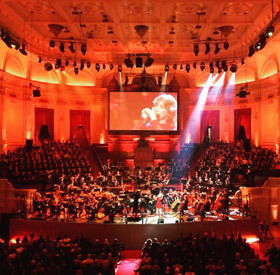 She’s participated in concerts with the Royal Concertgebouw Orchestra and at the club night of the Royal Concertgebouw Orchestra.